Venezuelan born and Columbian raised Latina actress, Cinthya Carmona (Netflix's "Greenhouse Academy") is set to leave audiences awestruck as she stars alongside Shia LaBeouf in the highly anticipated forthcoming hit thriller, THE TAX COLLECTOR, the latest from famed writer/director David Ayer (TRAINING DAY) and rumored upcoming Sundance favorite. With most of the details being kept under wraps, as with most David Ayers hits, the film is reminiscent of Ayer's early gritty crime thrillers including TRAINING DAY and END OF WATCH, and will surely launch Cinthya into superstardom as the female lead amongst heavy hitter co-stars Lana Parilla and George Lopez. 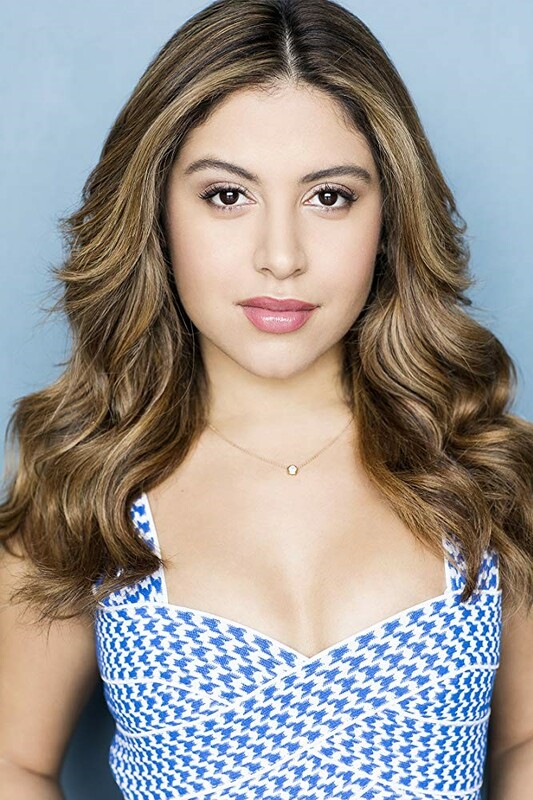 Also known for her breakout role on Hulu's "East Los High" and currently filming season 3 of Netflix's cult-favorite teen show, "Greenhouse Academy," Cinthya took on her toughest role yet with David Ayers for THE TAX COLLECTOR, training daily for hours to become a black belt, and working alongside real-life gang members past and present. Following so many of David Ayers hits including TRAINING DAY, FURY, END OF WATCH, SUICIDE SQUAD and S.W.A.T., David is said to call his latest sure to be hit the best thing he's written since TRAINING DAY. 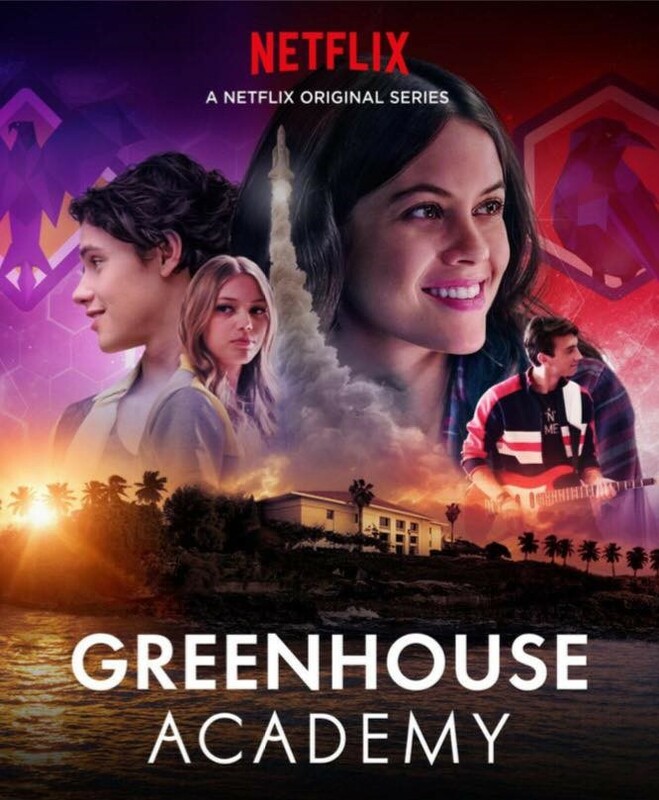 Though her latest project has her stepping into a rough and tough Ayers flick, viewers may recognize Cinthya from her fixture role in Netflix's hottest teen drama, "Greenhouse Academy." Currently filming for the upcoming third season, the series covers teens living in a private boarding school for gifted future leaders while mysterious events draw kids from two competing houses into a secret investigation. With a deadly plot discovered to destroy the world, only through combining forces will they be able to save the world. When she's not filming her next project, Cinthya spends her time planning a future charity for children and continues her training as a black belt, and standing at only 5'2" can pack a powerful punch. Dawn123 and 4 others upvoted this.